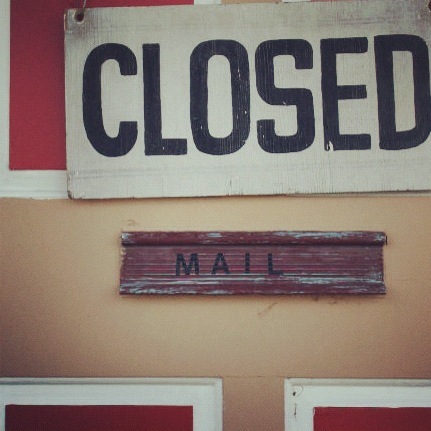 When disaster happens, a business may need to close temporarily. And when closed, that means loss of income. Loss of income is one of the main reasons most businesses don’t reopen after a serious loss. Expenses don’t suddenly go away. In fact, they may spike significantly. Without revenue, it can be difficult for a business to survive. Business Income insurance helps keep the capital flowing when a businesses doors are shut temporarily and indefinitely after a loss. With business income insurance, you are reimbursed for revenues lost during downtime when your property is damaged by fire, theft, vandalism or a natural disaster. Business income will also reimburse for expenses incurred to minimize the suspension of business operations, such as rent paid for a temporary office while the damaged property is being repaired. Business income coverage is usually included under a property insurance policy, but you should double-check that you have this and understand what the terms of the policy form are. If you have a Businessowners insurance policy, business income insurance will most definitely be included under the policy.